Notice is hereby given that the Annual General Meeting (AGM) has been rescheduled to take place in the Club House on Thursday, 6th December 2018 at 8.30pm. Nomination Forms must be returned to Paul Finn, Club Secretary, Hamlet Lane, Bremore or emailed to secretary.odwyers.dublin@gaa.ie no later than Thursday 15th November 2018. Note all previous 2018 nomination form submitted prior to the rescheduled date at still valid. Full details of the club structure, officer responsibilities, and the AGM format are available here: http://odwyersgaa.com/club-structure/. Due to the workload involved in our New Facilities Development and in maintaining the current facilities, it has been decided to split the Development and Facilities officer position into two separate positions on the Executive Committee. As well as the Executive Officer positions there will be another six positions open for nomination. New committee members are always welcome for the Club. It takes a wide range of people and skill sets to make a GAA Club a success. If you feel you could dedicate some time to help out then this is the perfect opportunity to get involved, do not hesitate in contacting me if you need more information. When nominating a person for any position on the Executive, the person being nominated should be notified. If you are not in a position to do this personally, please indicate this by the return of email or on the nomination form. Full details of the club structure and officer responsibilities are available here: http://odwyersgaa.com/club-structure/. 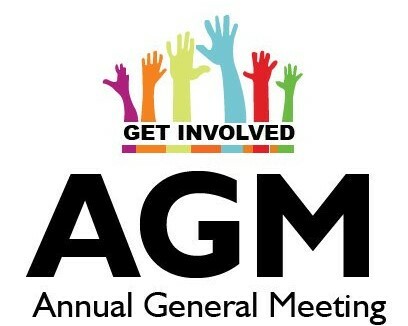 If you require any further information regarding the AGM or nomination process, do not hesitate in contacting me, or any other member of the Executive Committee.